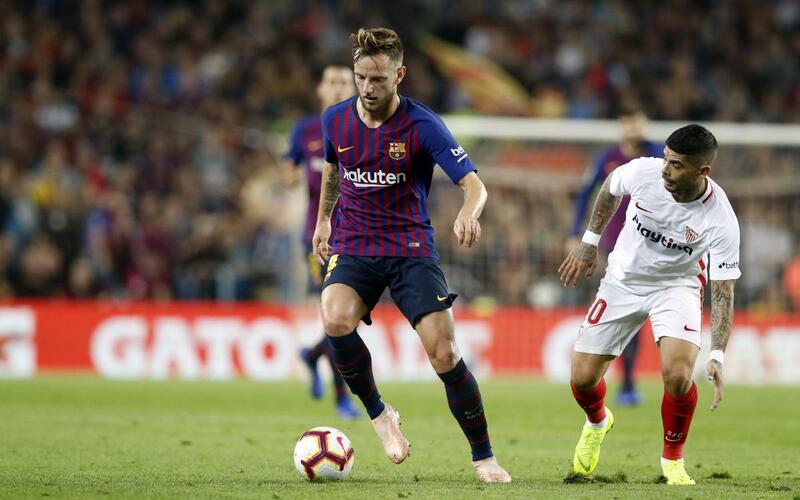 Sevilla will be Barça’s opponents in the quarter finals of the Copa del Rey following the draw which took place on Friday at the Spanish Football Federation’s headquarters in Las Rozas on the outskirts of Madrid. The first leg will be played in the Sánchez-Pizjuán on 23 January at 9:30pm CET, with the return the following week on 29/30/31 January at Camp Nou. Barça and Sevilla have met 14 times in the Copa del Rey over the years under its various guises. In recent times Barça have a 4-1 lead over the Andalusian club with the most memorable clash being the 5-0 win in last season’s final, a game in which Andrés Iniesta scored his last ever goal as a blaugrana.